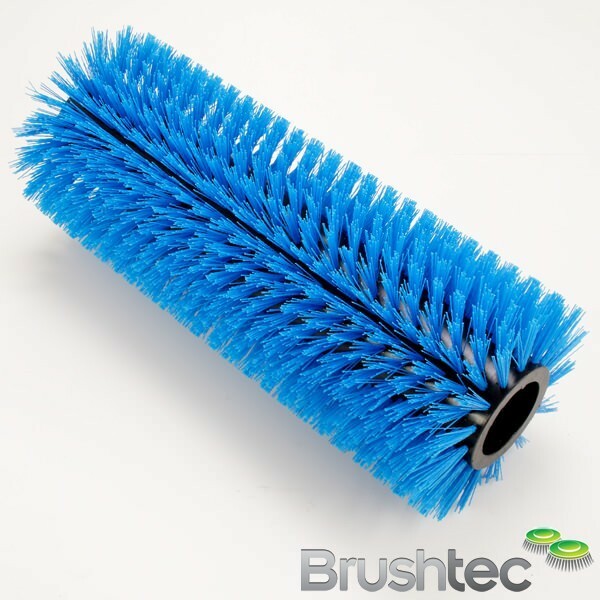 The ring brushes and spacers from Brushtec are designed to sweep debris from the centre of roads and they are manufactured to meet the municipal cleaning industry’s highest standards. 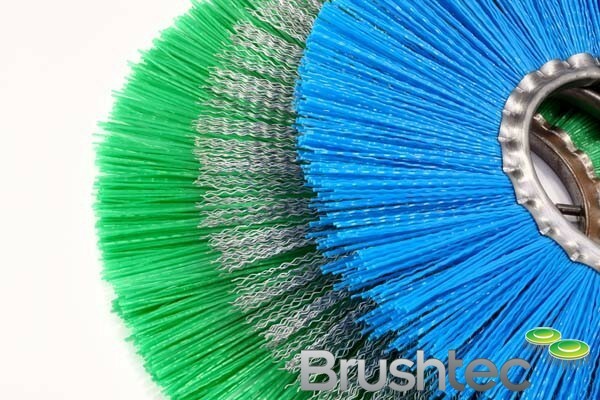 For durability and high performance, the wafer ring brushes are made from either polypropylene monofilament or crimped steel wire. The range of ring brushes are supplied in boxed kits, which allows them to be easily assembled onto the cylinder shafts of your street sweepers. 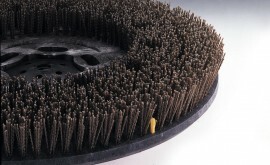 Fitted together, side-by-side, the ring brushes produce the cylinder under chassis sweeping brush. 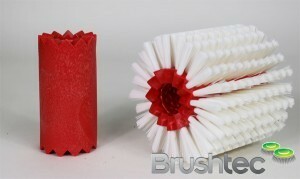 The range is available both as flat wafer brush rings or zig-zag convoluted brush rings. All of the ring brushes and spacers in this range are compatible with all European road sweepers. Please feel free to call us on 0191 229 1666 if you have a question about anything in the ring brush and spacer range. You might also be interested in our municipal main brooms and side brushes, as they are also designed for use with all European road sweepers. We also have a wide range of industrial sweeping brushes.